The Vermont Department of Motor Vehicles is updating driver's licenses and non-driver identification cards with advanced security features. That means licenses and ID cards will no longer be printed during visits to a DMV office starting in July. 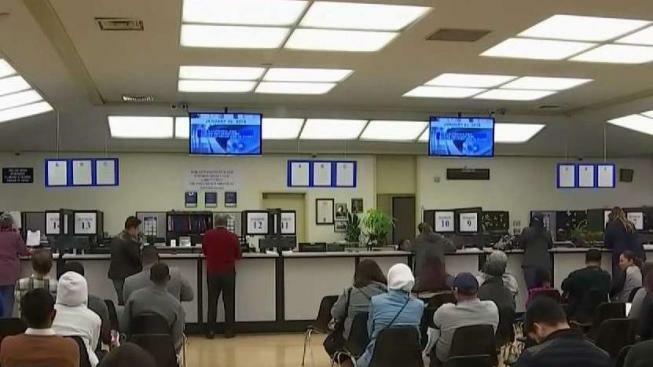 The DMV says the newly designed card will be printed and mailed from a high-security facility. Vermonters who are getting a license or renewing one starting this summer will get a temporary paper license or ID valid for 30 days. Officials say a secondary form of identification may be required to board a plane or cash a check until the permanent license arrives in the mail. Current licenses and ID cards are valid until they expire.